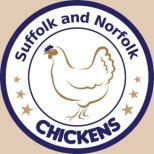 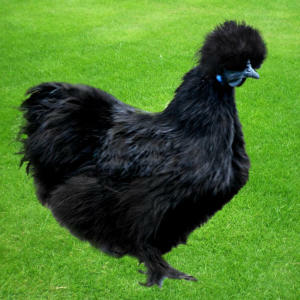 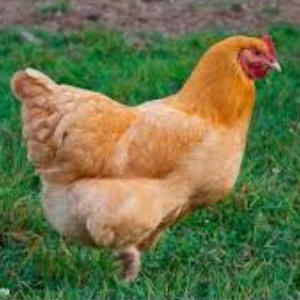 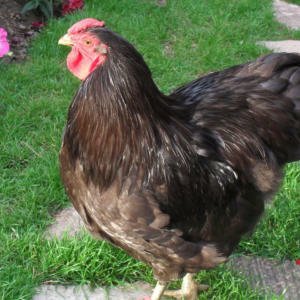 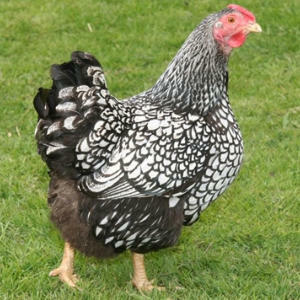 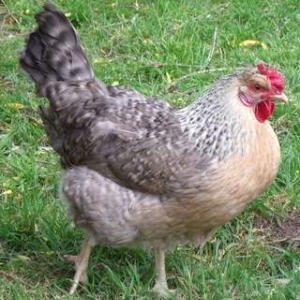 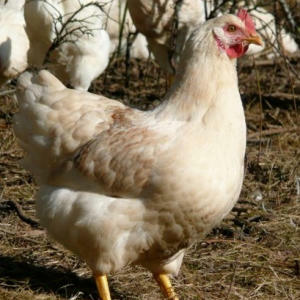 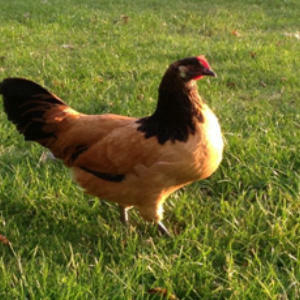 PURE BREED HENS Below are a range of pure breed hens we offer here at Suffolk and Norfolk Chickens. 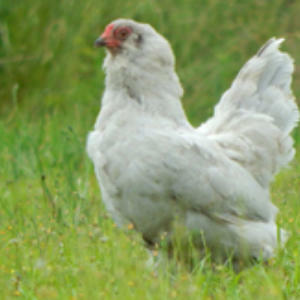 Please contact us via email or phone for our up to date stock levels. 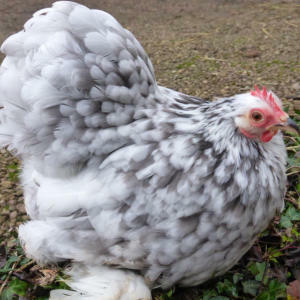 If you would like day-old chicks we require four weeks’ notice but please contact us as there may be current stock available.